Researchers now think they know where and how long ago dinosaurs originated. And they have an amazing discovery in New Mexico to thank for their new theory. In 2004 hikers in the northern New Mexico town of Ghost Ranch stumbled upon a few bits of bone. They turned out to be dinosaur fossils. When researchers excavated the area, they found a virtual dinosaur burial ground -- five to seven partial skeletons of a previous unknown dinosaur. The species is now known at Tawa hallae, and while it was only the size of a medium to large dog, it has helped scientists figure out where dinosaurs came from. Writing in the current issue of the journal Science, lead researcher Sterling Nesbitt theorizes that dinosaurs originated and diverged in what is now South America before trekking across the globe more than 220 million years ago when the continents were assembled into one gargantuan landmass called Pangea. "[The results] showed a lot of the South American dinosaurs in the Triassic were the most primitive dinosaurs we have found to date," Nesbitt said. "They are closest to the common ancestor of all dinosaurs." Nesbitt and his team think the Tawa hallae lived 213 million years ago. Like the Velociraptor, the dinosaur was likely covered with feather-like structures and sported claws and serrated teeth for snagging prey. The bones suggested that the Tawa hallae was equipped with air sacs surrounding its neck and braincase — features found in birds today. The research shows the evolution of dinosaurs is much different than other species. "If you have continents splitting apart, you get isolation," Nesbitt said. "So when barriers develop, you would expect that multiple carnivorous dinosaurs in a region should represent a closely related endemic radiation. But that is what we don&apos;t see in early dinosaur evolution." 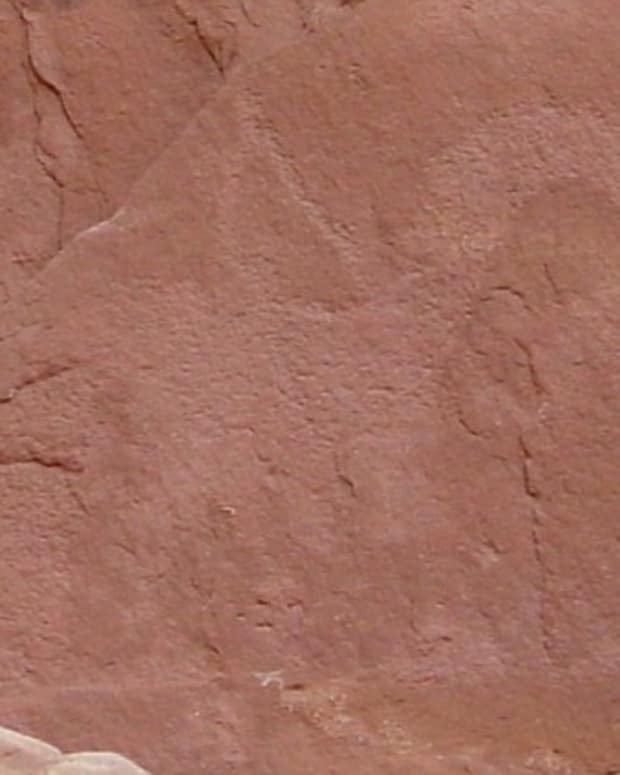 Rather, in the Ghost Ranch sediments they found three carnivorous dinosaur species, including Tawa hallae, that were only distantly related. "This implies that each carnivorous dinosaur species descended from a separate lineage before arriving in [the part of Pangea that is now] North America, instead of all evolving from a local ancestor," said study researcher Randall Irmis. That wouldn&apos;t be surprising, since the giants were free to roam at the time. "[Dinosaurs] could essentially walk from pretty far south in the Southern Hemisphere to pretty far north in the Northern Hemisphere," Nesbitt told LiveScience. Ancient Teeth Found: Did Man Originate in Israel, Not Africa?